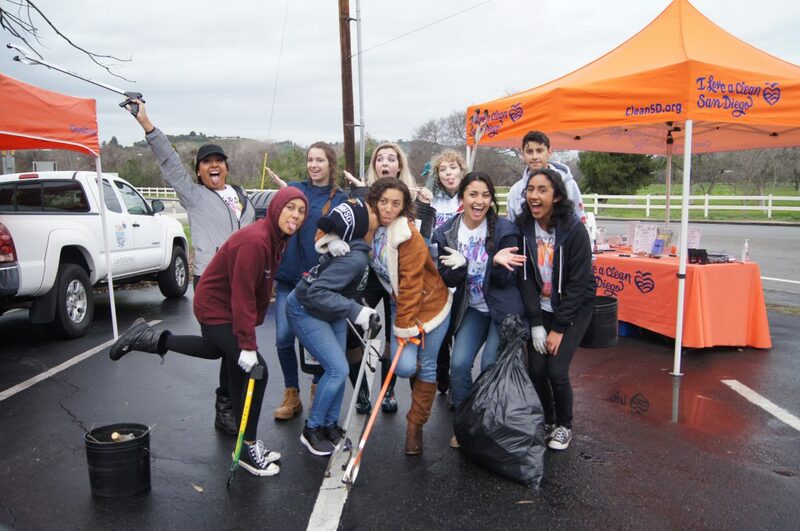 Join ILACSD and the County of San Diego for a Sweetwater litter cleanup on Saturday, December 15th from 10:00 AM to 12:00 PM. 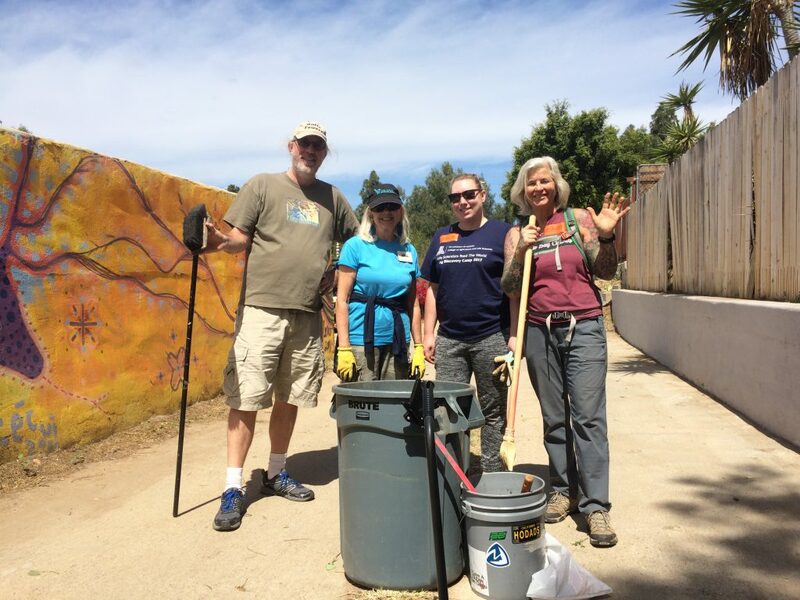 Volunteers will meet at the Sweetwater Regional Park – Open Space Preserve located at 5102 Sweetwater Road, Bonita, CA 91902. 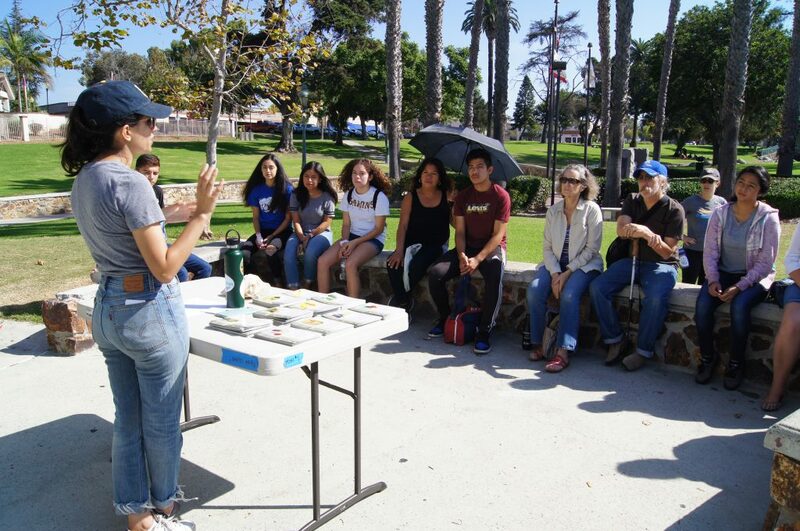 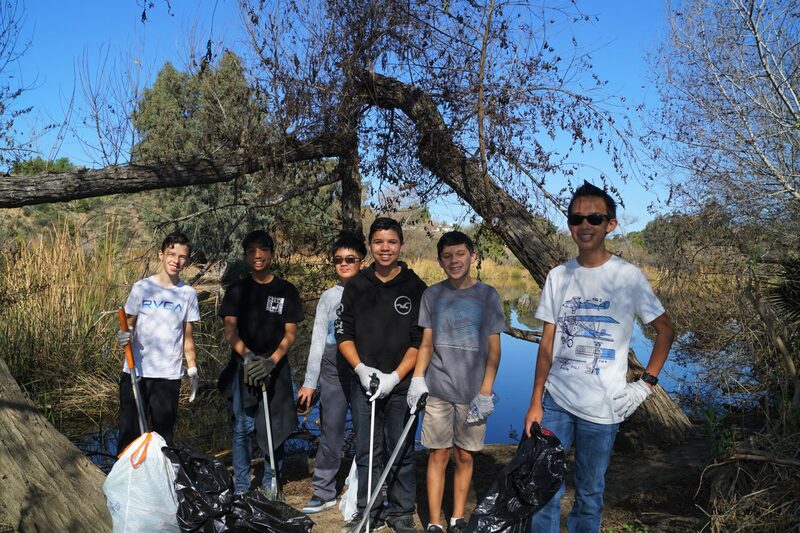 We will pick up trash from around the Sweetwater Regional Park to divert waste from the Sweetwater watershed and preserve the area’s natural beauty!